Bravo GO gives you access to the best live and on-demand content in Canada, on many platforms, at any time, everywhere. This new video streaming service allows you to enjoy many of your favourite TV shows live on multiple devices, and a large library of on-demand video content.  Bravo GO keeps you connected to some of your favourite programs on your desktop, laptop, iPhone and iPad.